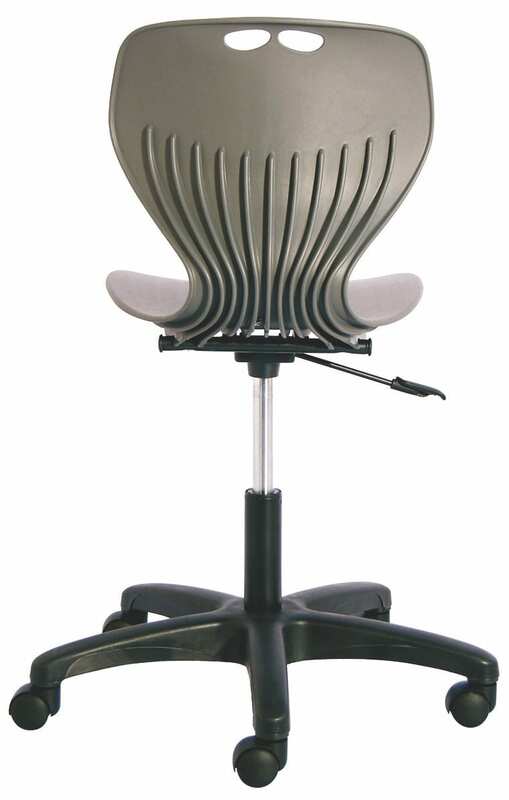 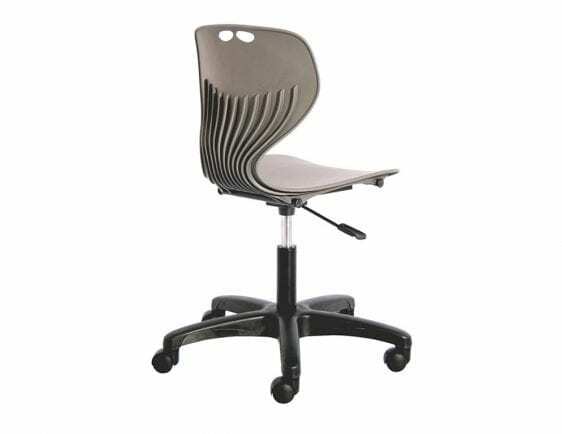 Modern gas lift chair ideal for student use. 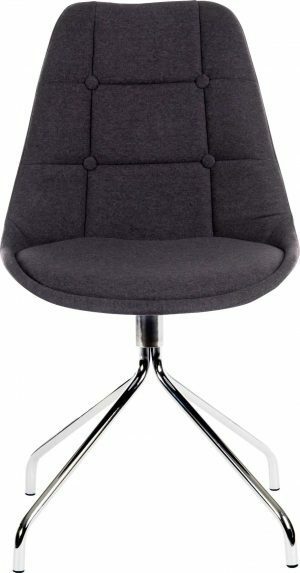 Chairs are priced individually, stocked in grey. 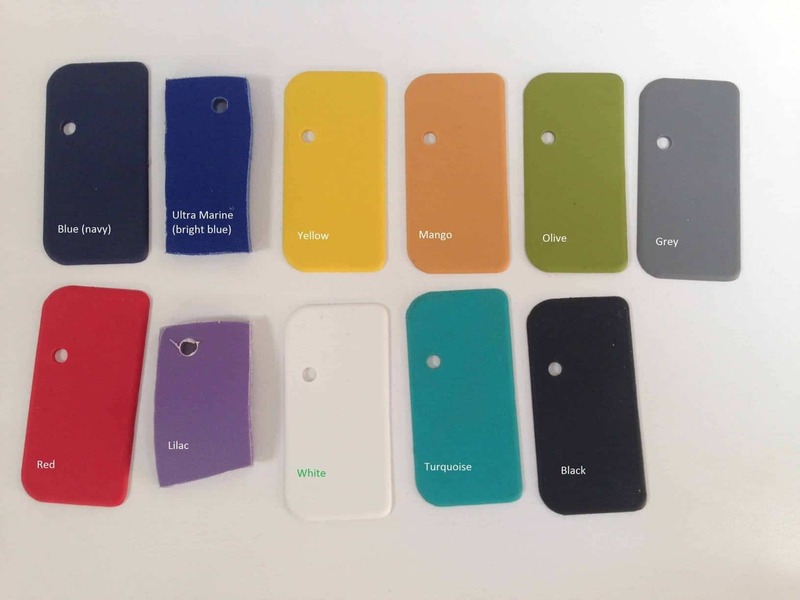 For larger orders we can supply in a range of colours. 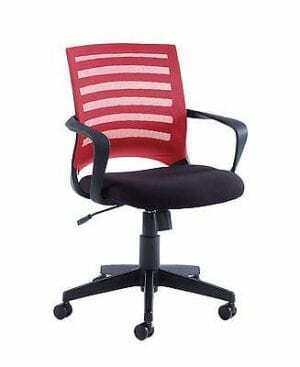 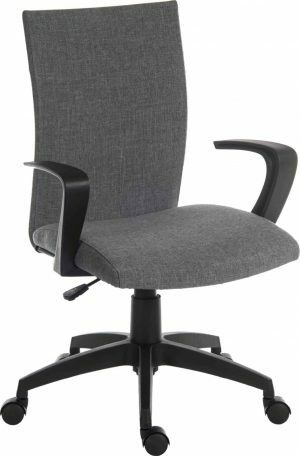 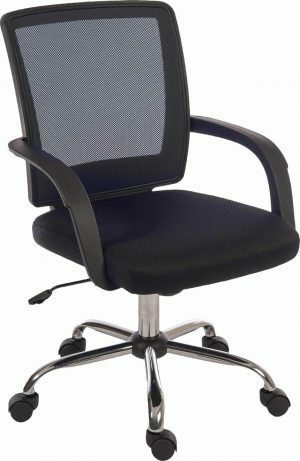 5 Year Manufacturers Guarantee on this chair, suitable for contract use.